Marathon: The marathon is a long-distance running event with an official distance of 42.195 kilometers (26 miles and 385 yards),that is usually run as a road race. 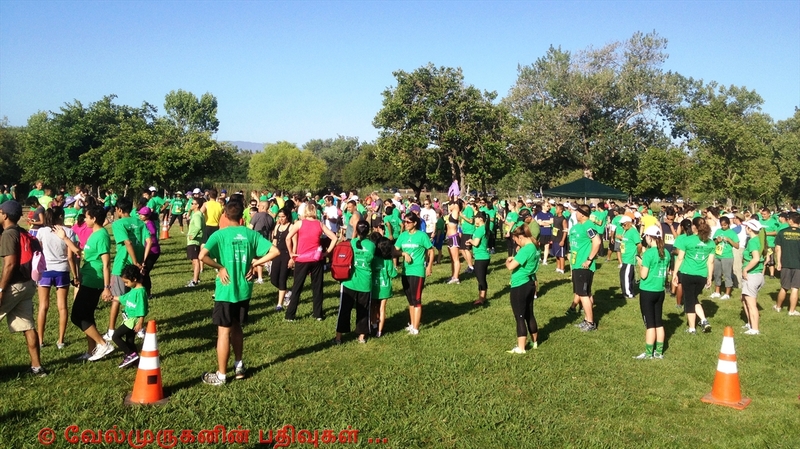 The event was instituted in commemoration of the fabled run of the Greek soldier Pheidippides, a messenger from the Battle of Marathon to Athens. 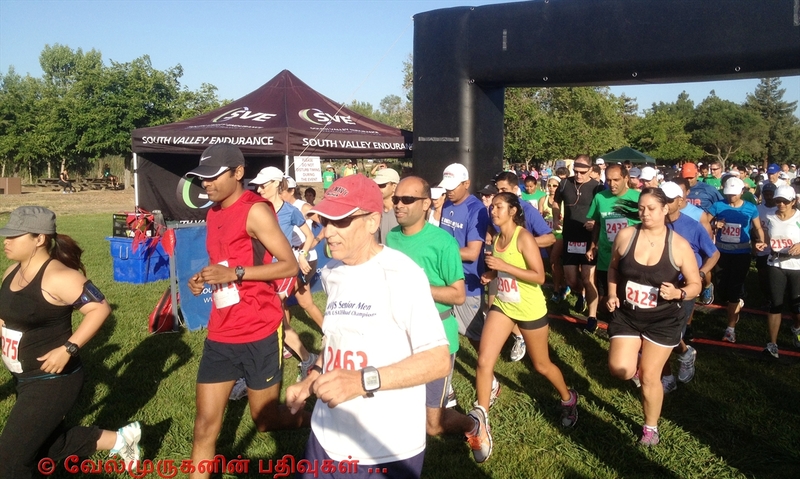 The name Marathon comes from the legend of Pheidippides, a Greek messenger. The legend states that he was sent from the battlefield of Marathon to Athens to announce that the Persians had been defeated in the Battle of Marathon (in which he had just fought),which took place in August or September, 490 BC. It is said that he ran the entire distance without stopping and burst into the assembly, exclaiming "We win", before collapsing and dying. According to legend, after the Greeks were victorious over the Persians at the Battle of Marathon, they sent a runner to Athens with the news. The runner, Pheidippides, ran the entire distance to Athens without stopping, announced the victory, and then dropped dead, due to the physical stress on his body caused by the long run. 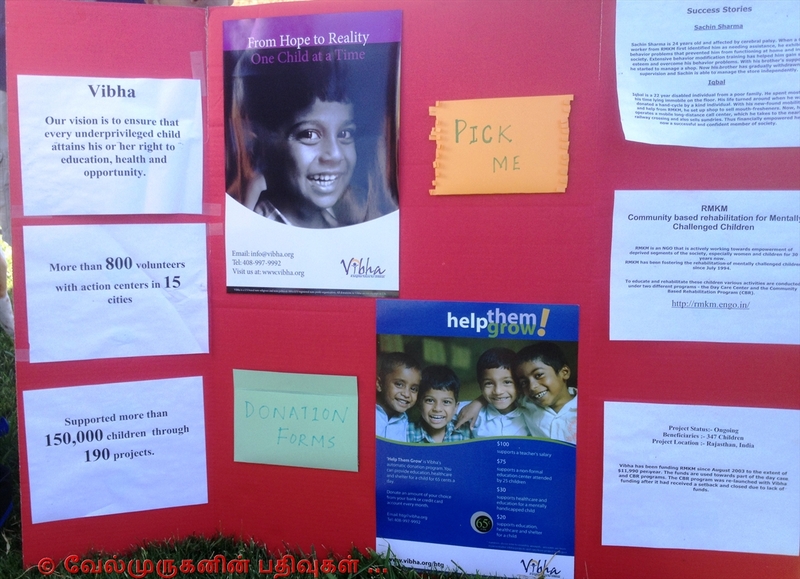 Vibha's mission is to educate, empower and enable every individual who wishes to make a positive difference in the life of the underprivileged child. It was founded in 1991, today Vibha has a volunteer network of 825 volunteers spread across 15 Action Centers in cities across the US and India. The Dream Mile foot race, launched in Vibha Atlanta in 1998, has grown over the years and is now the key fundraising vehicle for Vibha in seven action centers. 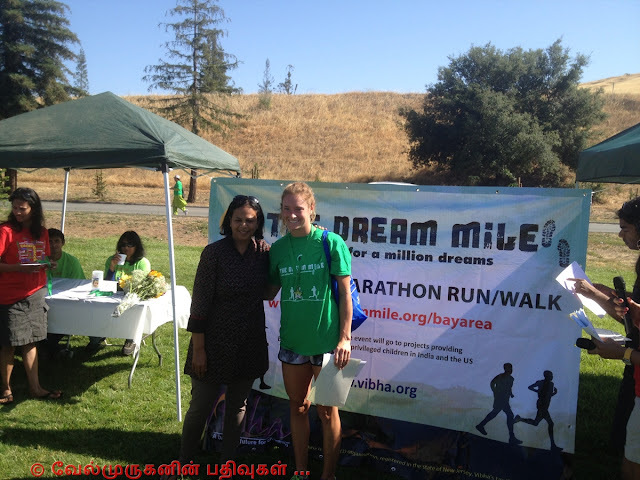 In 2007, the Vibha family decided to brand the event and thus was born The Dream Mile. 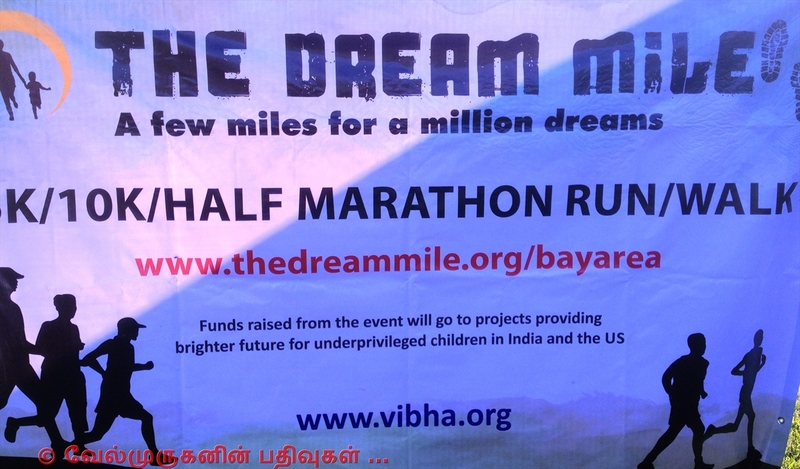 "A few miles for a million dreams" - the Vibha family truly believes in and subscribes to this message. It believes that a small initiative taken by us can go a long way in helping underprivileged children fulfill their dreams. 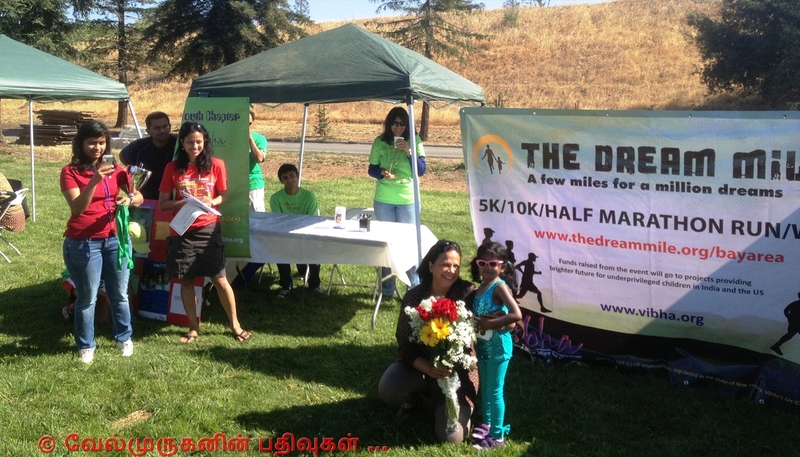 Dream Mile organization conducted a marathon in Hellyer County Park, San Jose, California on Sunday, 2nd June 2013. 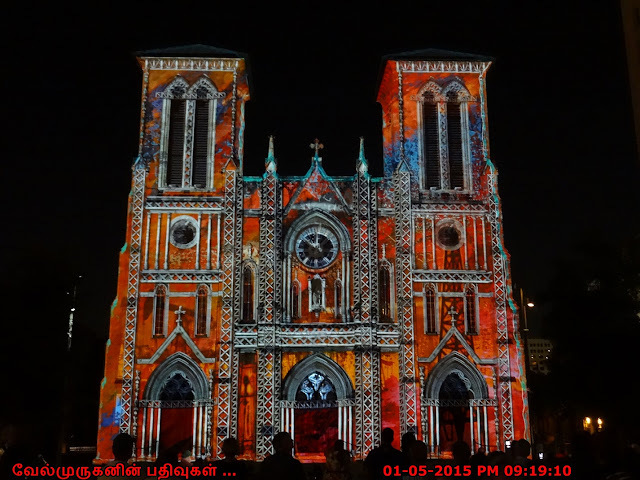 I too participated with lot of interest. 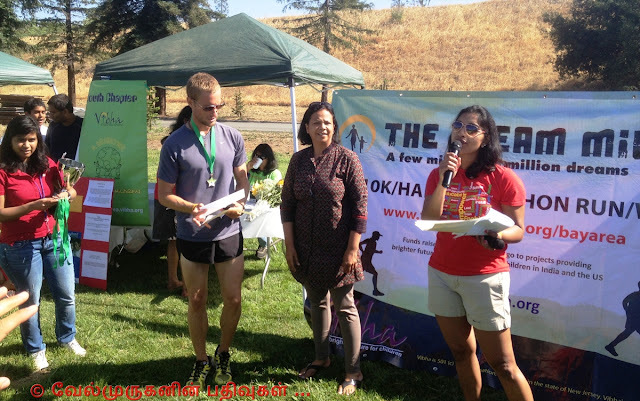 Initially i didn't thought that i can complete 10 kms, but got confidence by seeing small kids and old age people. Through out running track they had enough water, energy drinks & bars. 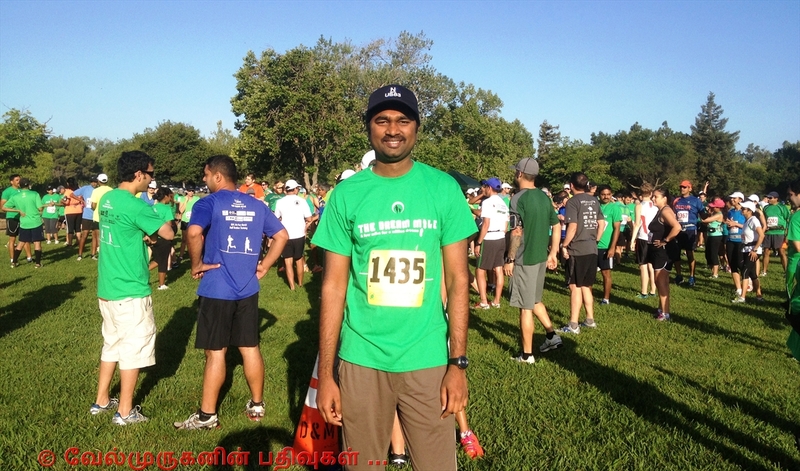 I have Participated under 10K , I took 1 hour 18 mins to finish 10 kms.